Born in Turkey, Ela graduated from Ankara University of Communications and moved to the United States in 1999 for post-graduate studies at the iconic New York University. Between her European upbringing and her current residence in the United States, Ela has gained a wealth of knowledge in real estate, transactions, and property management. 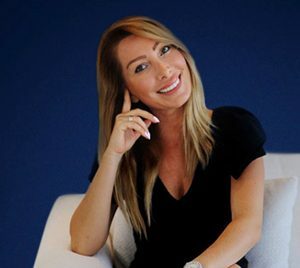 She currently lives in Fort Lauderdale and Istanbul and joined Florida Luxurious in 2018 to join with one of Florida’s premier real estate houses. Outside of real estate, her hobby turned professional when Ela become a Pilates instructor in 2011, learning of its positive influence through a connection between mind and body. Ela is also the mother of two dogs, Reina and Kismet.